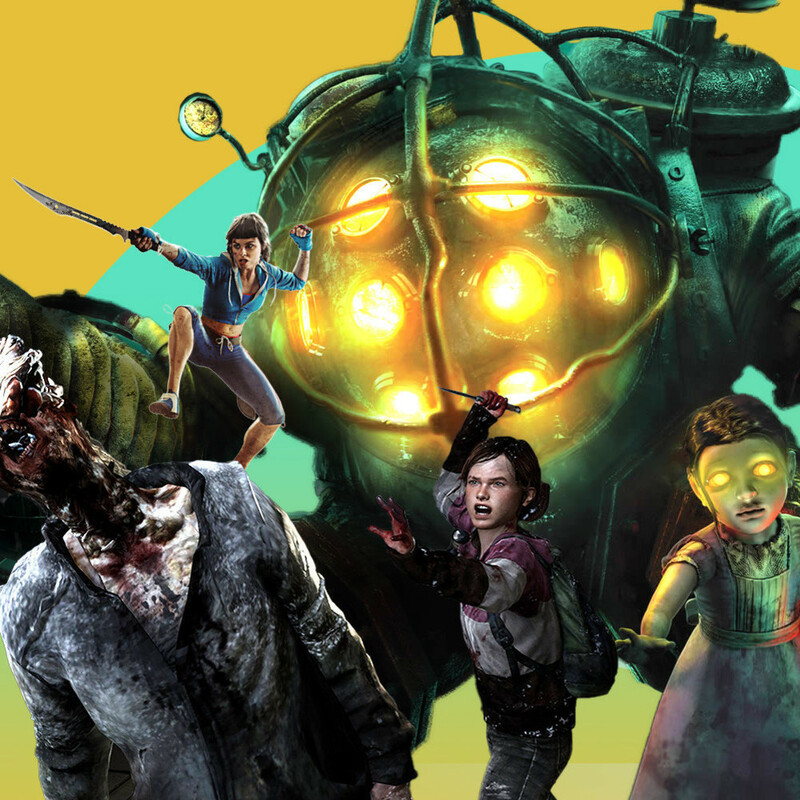 We're not always in the mood to immerse ourselves in terrifying worlds filled with danger, hopelessness, and broken dreams, but when we are, it's an itch that can only be scratched by some of the games on this list. We've compiled the most terrifying video games for your gaming pleasure — only the creepiest, most disturbing stories earned a spot. From zombies to pandemics to AI takeovers, it seems there's no dystopian society the gaming world hasn't created, but we think these eight are the best of the best. Scroll through to explore underwater worlds of mechanical madness, live out alternate histories, and come face-to-face with fungal zombies. Because, who doesn't love being shaken to the core?